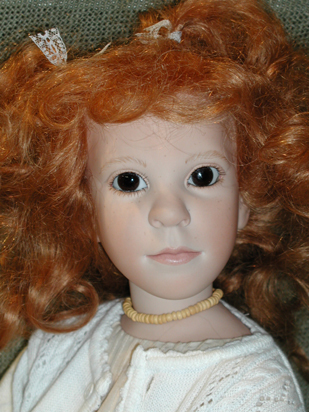 Welcome to my website, myBelgian dreamland of sculped one-of-a-kind and limited edition dolls. Visit often to view new dolls as they become avaible. If you would like more information about a doll; contact me. We hope you enjoy touring our site. owned by Van der Wildt Veronique.